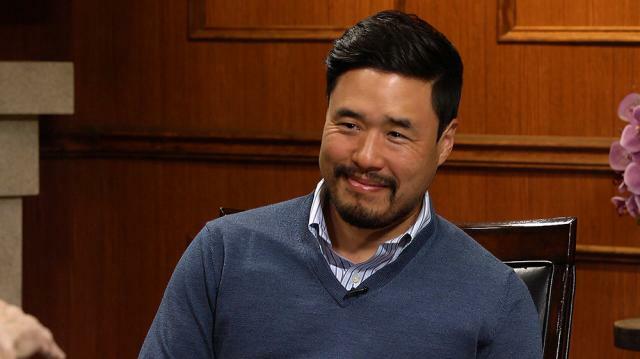 ‘Fresh off the Boat’ star Randall Park – who started acting at 28 – says that prior to his career taking off, he’d accepted that he might not ever make a living as an actor. Larry King: So when you think back, why did you think it wouldn’t work? Randall Park: I just thought the opportunities wouldn’t be there. For me, especially starting at 28, and struggling at the beginning like I did. I mean at one point in my career, there were always times when I’d waver, “Should I be doing this, oh I shouldn’t, I’m going to quit.” And then I’d get pulled back into it. And at one point in my career, I made the decision that I’m just going to keep doing this, I’m going to be poor the rest of my life, I’m going to struggle, but I love doing this. And I’ll do it at any level, like I’ll do little theatre shows here in LA, I’ll do local commercials on the Asian network, I’ll do whatever I can, and if I don’t make a living at this, it’s fine. I made that decision, and eventually things took off in an unexpected way, but I see it as very lucky for me.